With 8.5 tires filled with air to easily roll over the bumps and cracks in your city streets and sidewalks. 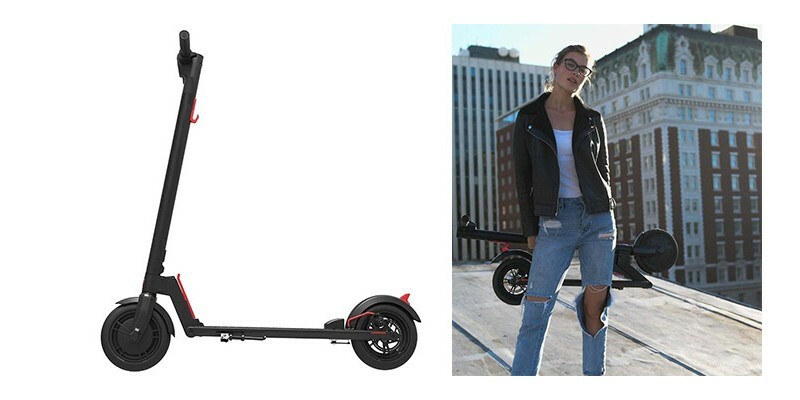 The GXL is our most powerful scooter yet with a boosted 250-watt engine and a 36V battery, which speeds up to 15 mph for a distance of up to 12 miles. 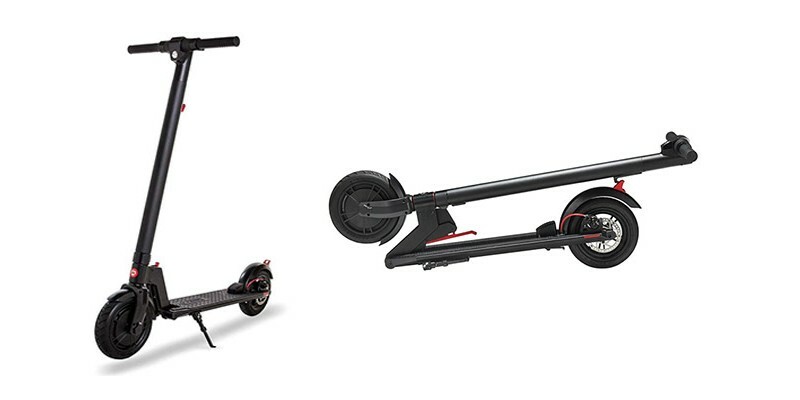 The reinforced chassis allows it to support riders up to 220 lbs. All our electric scooters meet the highest safety standards. 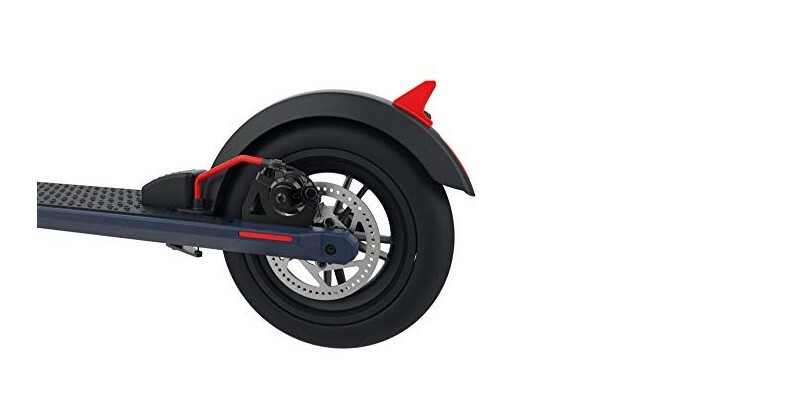 8.5 "PNEUMATIC, FRONT AND REAR SHOCK ABSORPTION: Large 8.5-inch tires, shock-absorbing, non-slip front and rear treads are designed to provide a smooth ride experience. 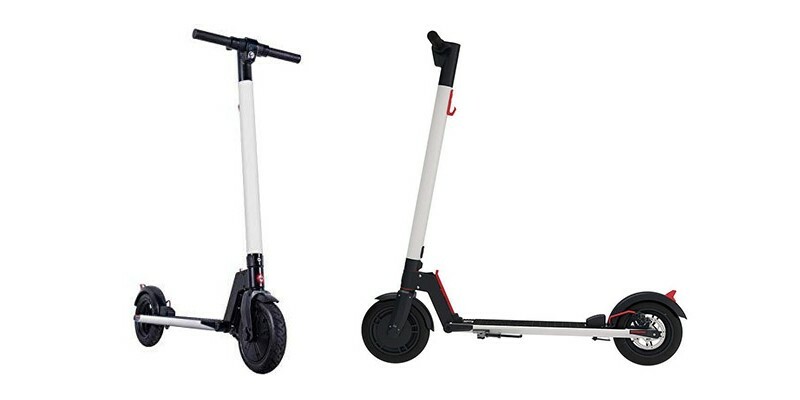 2 SPEED LEVELS: The maximum speed of the urban electric scooter is 0 to 16 km / h in first gear and 17 to 25 km / h in second gear. The intelligent control panel of the anti-glare LCD screen indicates battery status, speeds, current speed and mileage. 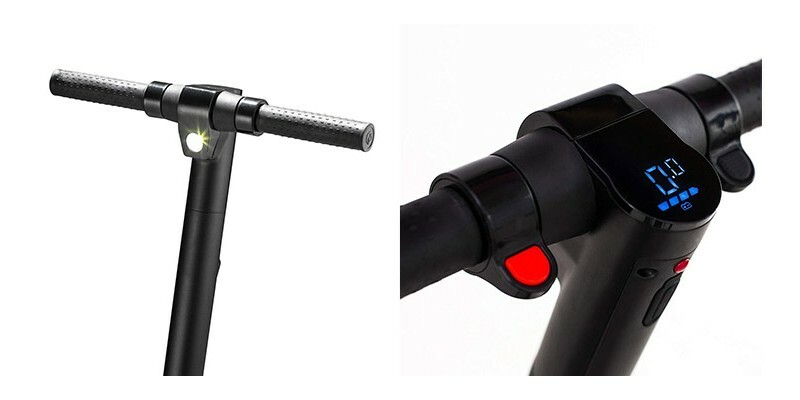 The LED front light worthy, illuminates in your life.